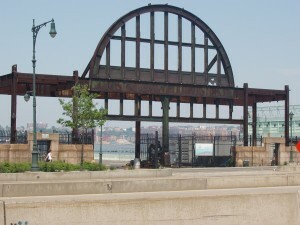 The New York Pier 54 Archway is to be preserved in situ. Full details are available in the ‘Response to comments’ document here: http://www.hudsonriverpark.org/assets/content/general/Pier_54_RTC_2015-02-10.pdf (p39). 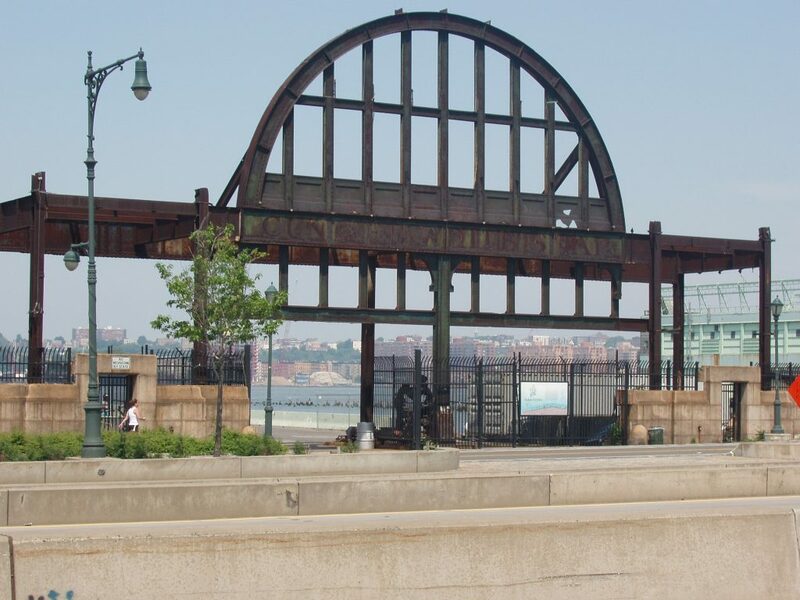 The response to comment 72 (p41) states “HRPT [Hudson River Park Trust] agrees that the arch is an important legacy that should be retained and it will be as part of the Pier 54 Connector Project and will remain in its existing location” and to comment 75 “HRPT and Pier55 agree that the history of Pier 54 should be recognized and plan to appropriately commemorate that history”. Many thanks to all who aided this endeavour. Carpathia, Cunard, New York, News, Pier 54, RMS Titanic, Titanic, Titanic memorial, White Star Line.